The design of this 360 degree true rotating vise offers the distinct advantage of a cam lever. A single screw is used in the adjustment of the stainless steel jaws, making one-handed adjustments easy. This vise will hold hooks ranging from 4/0 to 28. 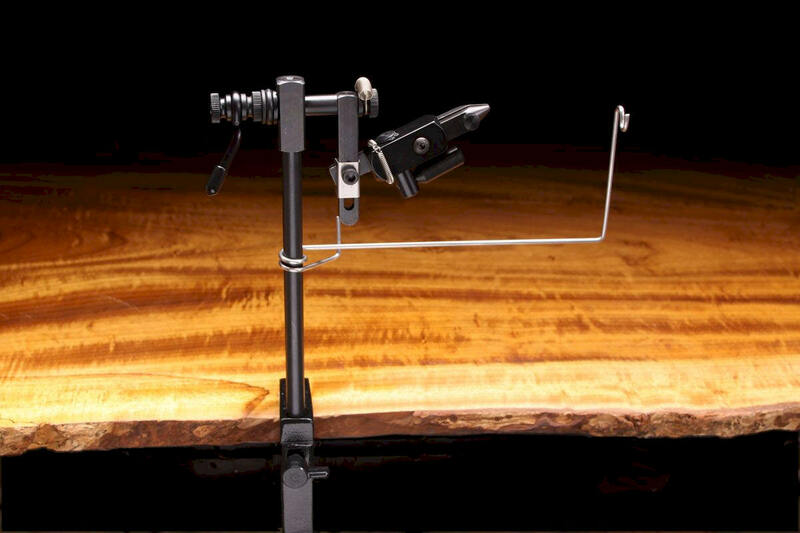 This superb vise will help you create more professional looking flies. *my take an additional time for delivery-3-5 days upon receiving order.